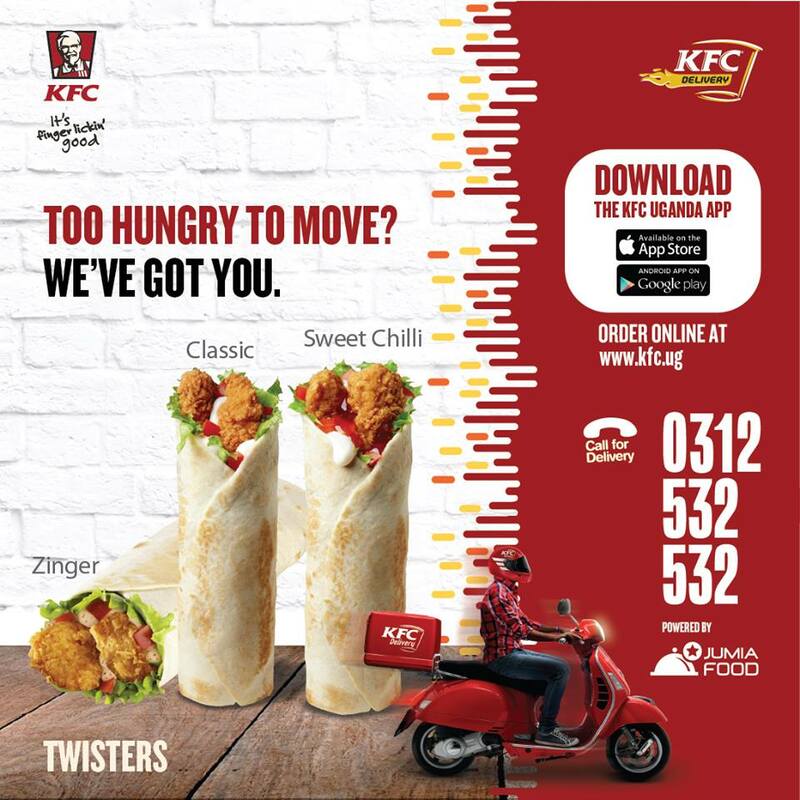 In an effort to remain as Uganda’s number one fast food restaurant KFC Uganda has launched a mobile app known as KFC Delivery. Due to the increasing population growth in African countries and Uganda in particular, several global companies have started investing billions of money to increase on their returns and sales. One of these big companies Kentucky Fried Chicken founded by Mr. Sanders years ago. KFC has managed to attract hundreds of thousands of Ugandans at their countrywide branches through campaigns, best chicken and prizes to their loyal customers. Unlike other local chicken providers in Kampala suburbs like Wandegeya, KFC Uganda has adopted and joined Internet trading by offering fried chicken to their customers online. 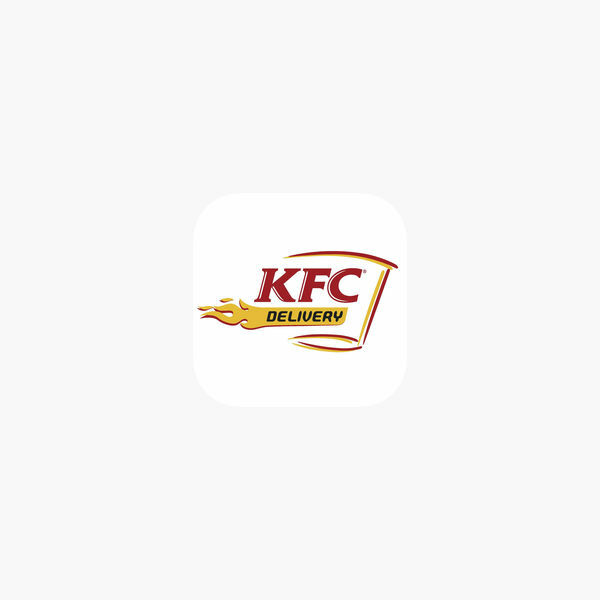 This month KFC Uganda officially launched their mobile App called KFC Delivery and it will enable its customers to order fried chicken, snacks and other soft drinks by using their mobile phones. Besides being Uganda’s most followed company on facebook with at least 51 million followers, KFC Uganda’s website is one of the easily accessed and convenient websites and therefore its effort to launch a mobile App will enable them serve their customers quickly and conveniently. “Tell us what you want ,what you really really want! 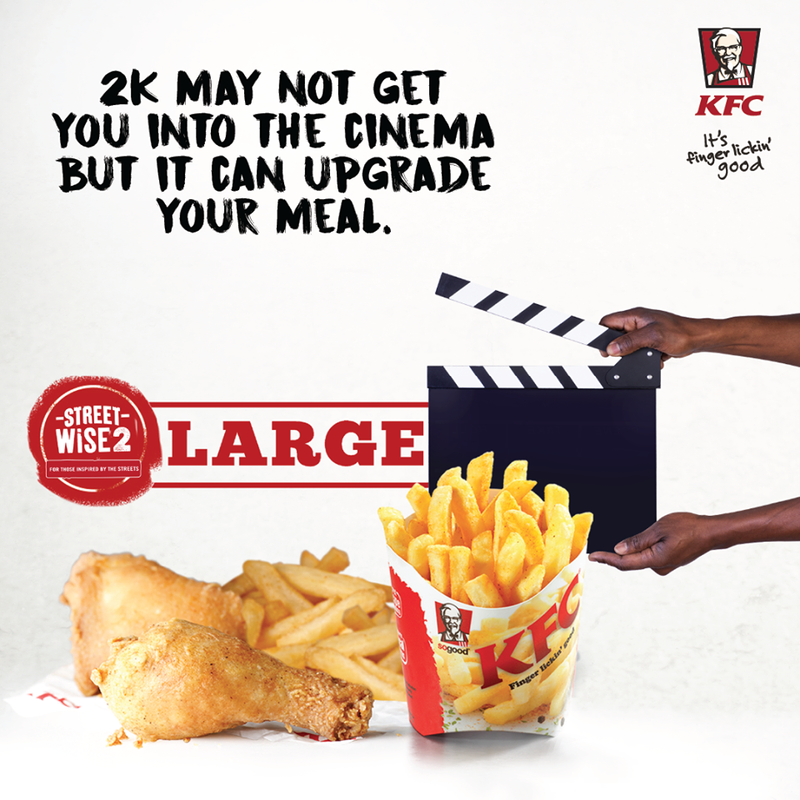 The KFC Uganda delivery app gives you so many options to choose from, you can’t afford to have the same meal twice. 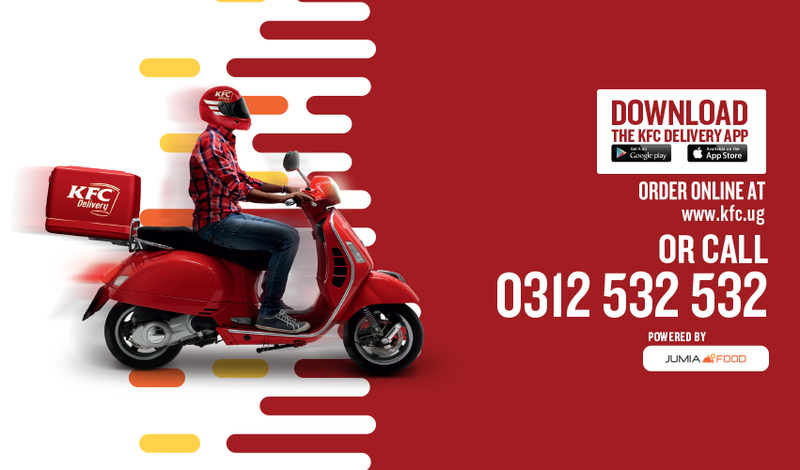 We deliver your order right to you. Download it now & experience first class”; Posted on KFC facebook page. Visit any KFC branch at Acacia mall, Kabalagala, Bukoto, Kireka, Village mall Bugolobi, Oasis mall, Forest Mall Lugogo, Victoria mall Entebbe among others.